Many companies are taking their cyber security seriously and this has led to prioritization of cyber security events. Doing this has allowed companies to single out important security events that are critical and address them as quickly as possible. However, many companies brag of collecting too much information in a day. The problem is that when there is too much security event information, the most critical information that could save a company from cyber breach could end up being buried under the tons of information collected or it could take a lot of time for analysts’ to find the information. It is unfortunate that some companies get hacked for long periods of time while they had the information they needed all along that could have alerted them to it. A security event information management (SEIM) overload can also lead to slowed down networks meaning a company has to buy bigger event message storage arrays. 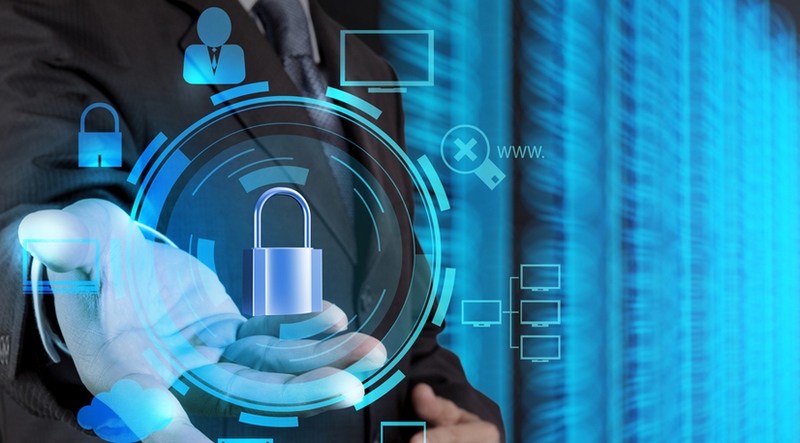 The main aim of investing in security event information management tools is to help a company to protect itself from security breaches and also avoid losing money. So, what needs to be done to avoid security event information management overload? Not every security event should be collected and analyzed. What this means is that a company should only collect and analyze messages that could actually indicate a security event. Every message collected might end up indicating a security event, but not all events are malicious. A company should work with an experienced IT team that is able to confirm easily if an event is malicious or not. Companies are cautioned from outsourcing their cyber security concerns to external IT specialists, but when it comes to managing security information events, then they need to reconsider and hand over to people who know what to look for when analyzing security events. To avoid security event overload, a company needs to collect and alert singular or aggregate log messages that could lead to immediate security response. According to regulatory compliance, you are required to generate as many events as possible, but only select what you think you need to pass along for further analysis. As mentioned earlier, only experienced IT personnel can aggregate and analyze what makes more sense. If your company cannot afford to hire experienced IT managers, you can manage your security events by outsourcing a SIEM vendor to do the security analyzing and aggregating for you. These vendors understand what they need to collect and analyze better than anyone. Pick a vendor that understands the rule that less is more when it comes to aggregating security events. An experienced vendor will pick the needed data and then parse, correlate, evaluate, analyze, escalate, investigate and remediate it fast enough to protect your company’s operations and integrity. Instead of boasting how your company has big storage arrays or how many events you collect on a daily basis, you should work on how to successfully detect malicious events. When it comes to security events, accuracy means everything while size means nothing.